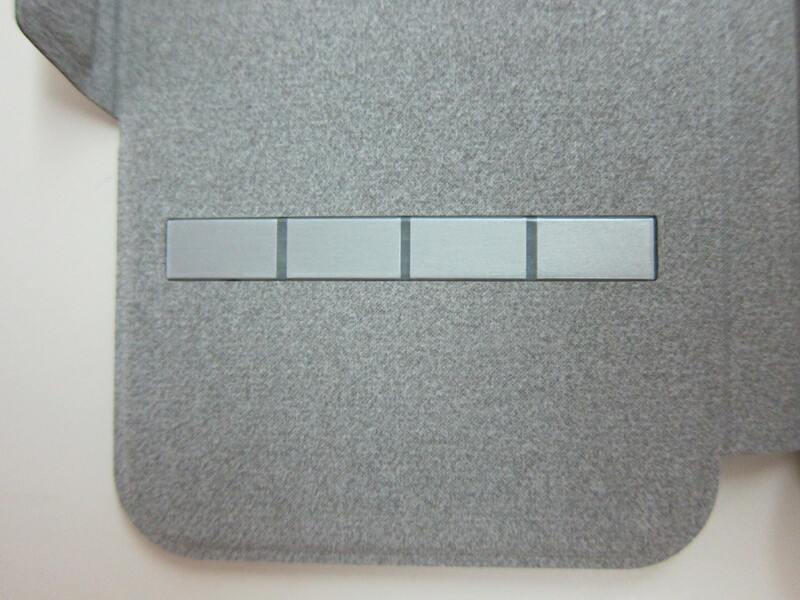 In case you are wondering, you can swipe on the SenseCover because it has proprietary SensArray pads on it that passes your body’s natural electrical capacitance to the screen. 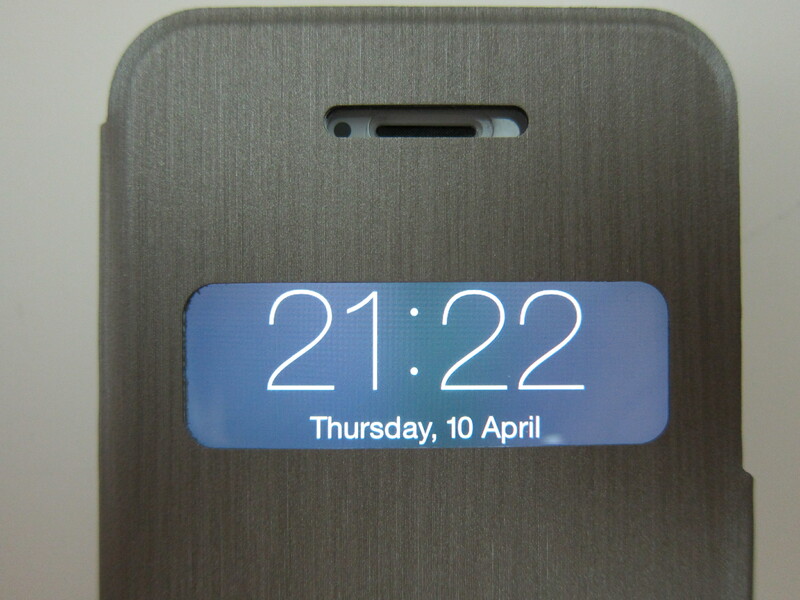 Note that it is not as sensitive as swiping the screen (doh!). 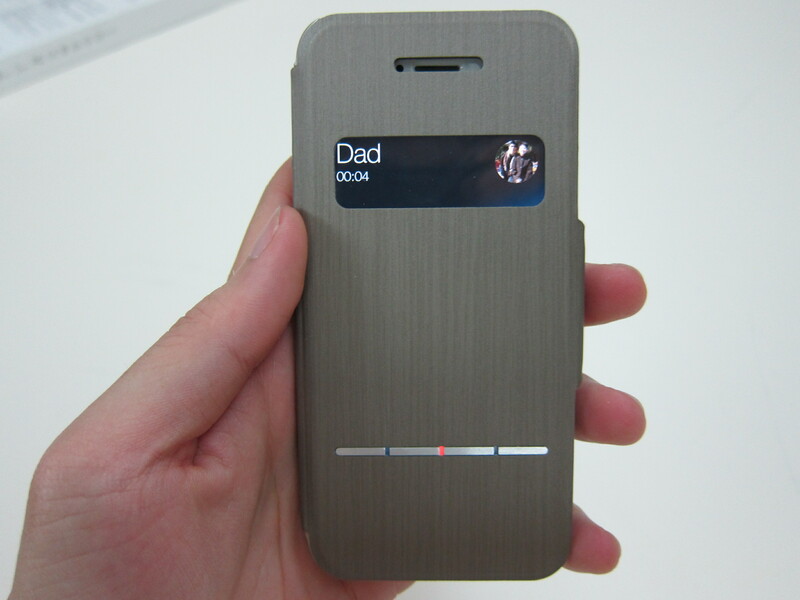 Because of this, you can slide to unlock as well if you are not using any passcode. 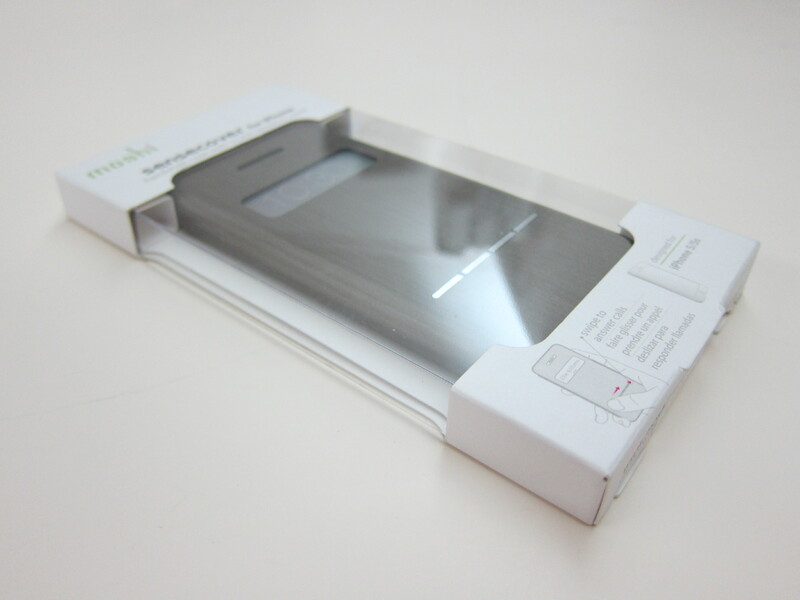 However, I don’t see any point in doing it because after it is unlocked, you still need to open the flip cover to use the phone. 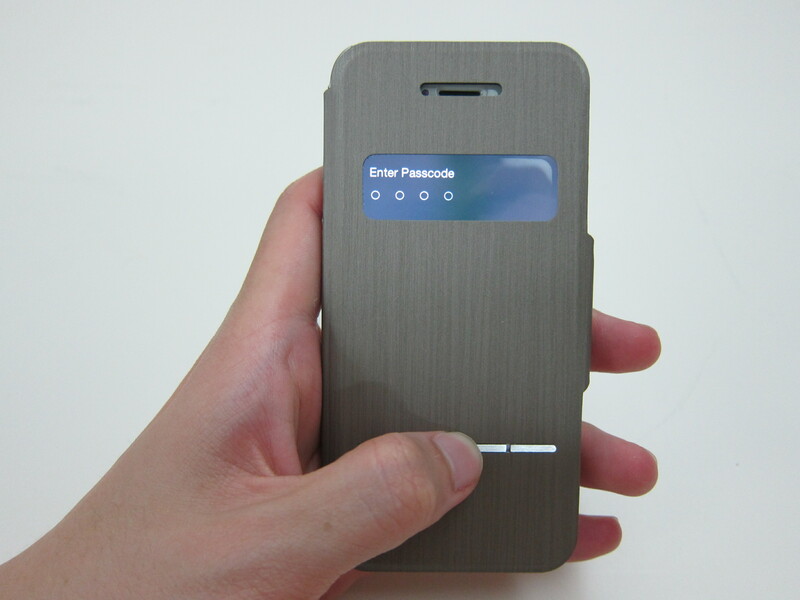 Only answering/rejecting calls and switching off alarms do not require a passcode. 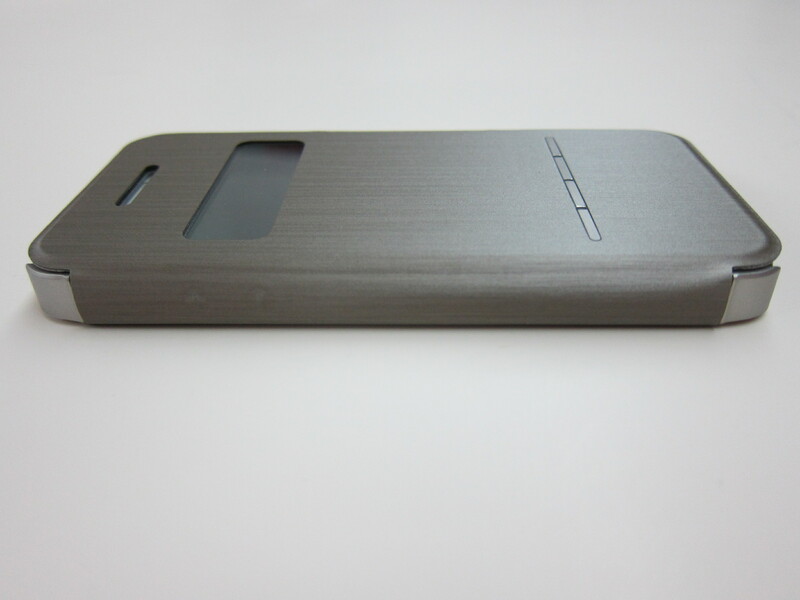 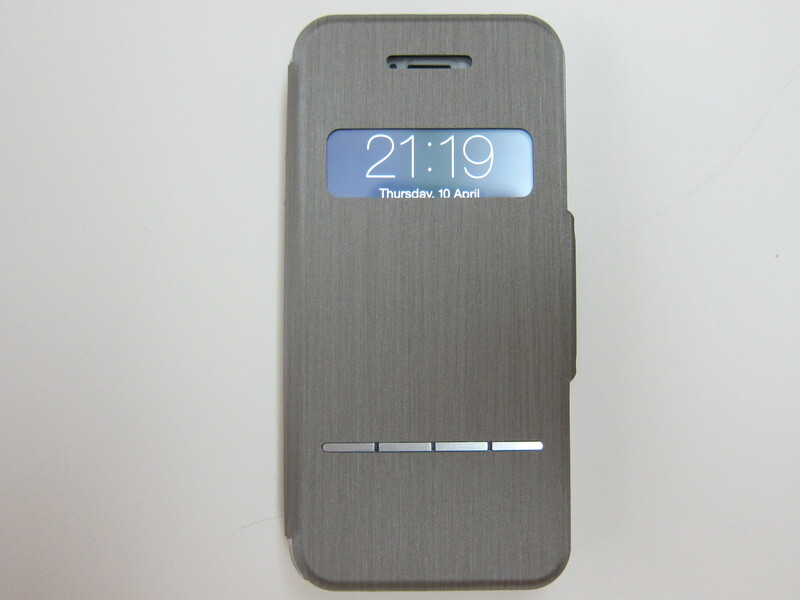 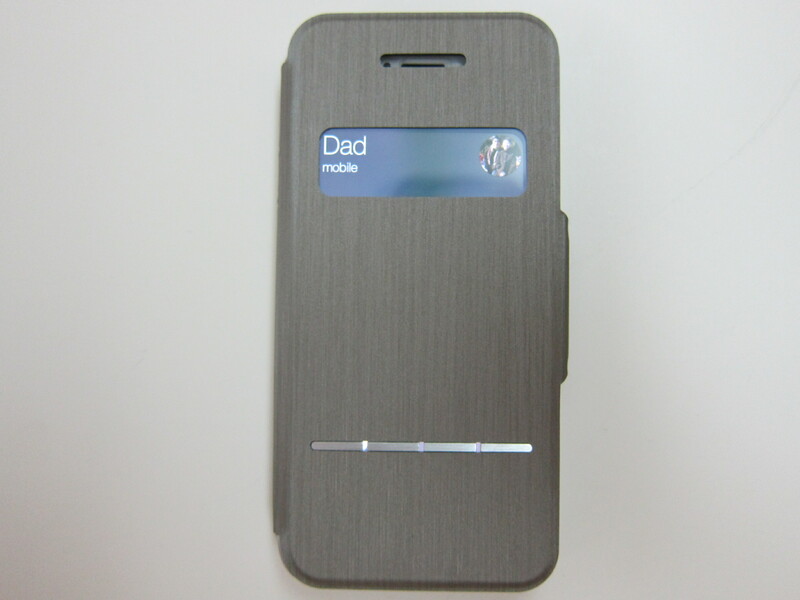 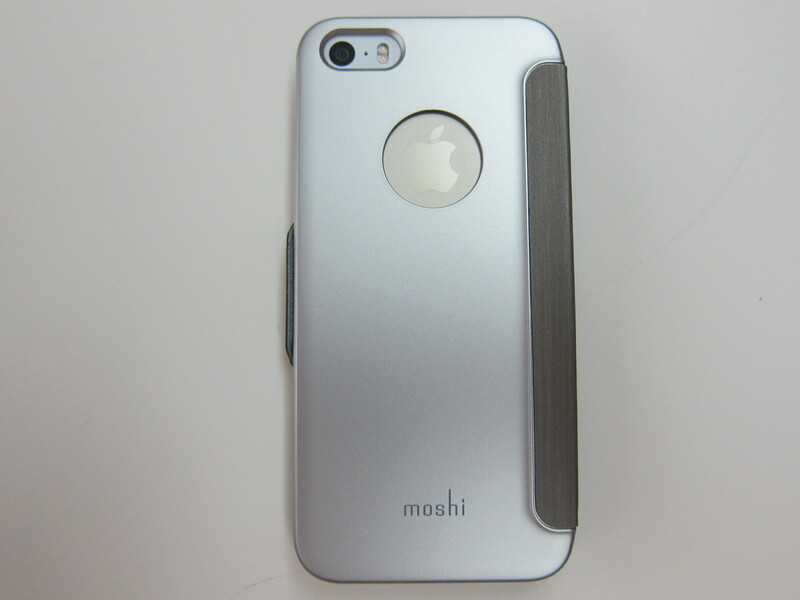 The SenseCover is made of polycarbonate hardshell. 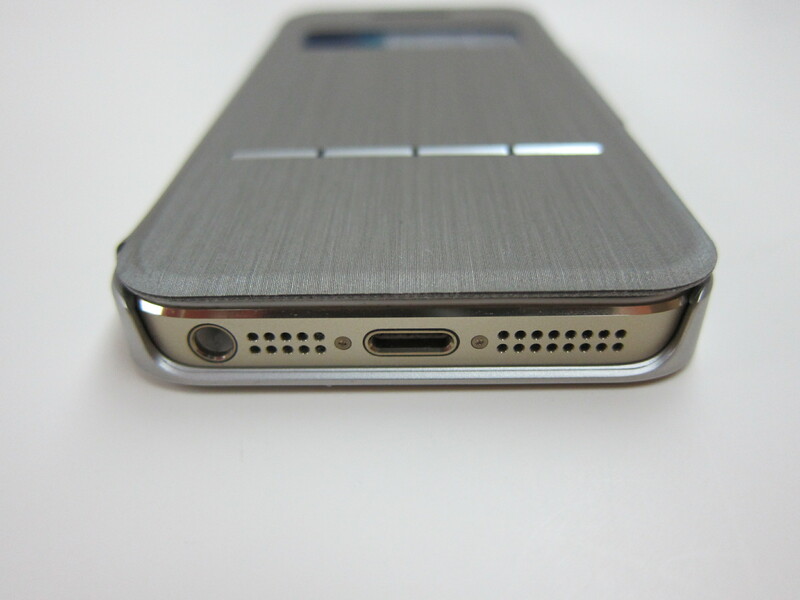 The front cover’s exterior is made of leatherette while the interior is made up of soft microfber that cleans the screen when you close it. 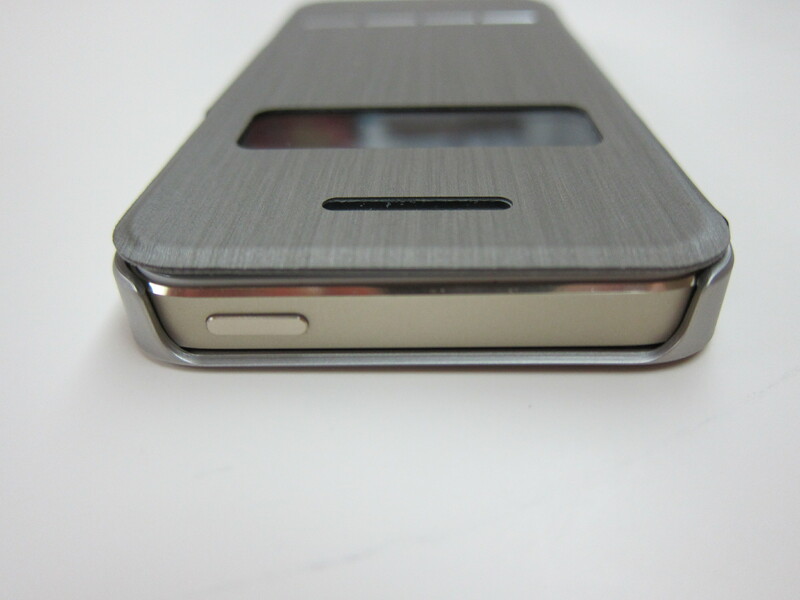 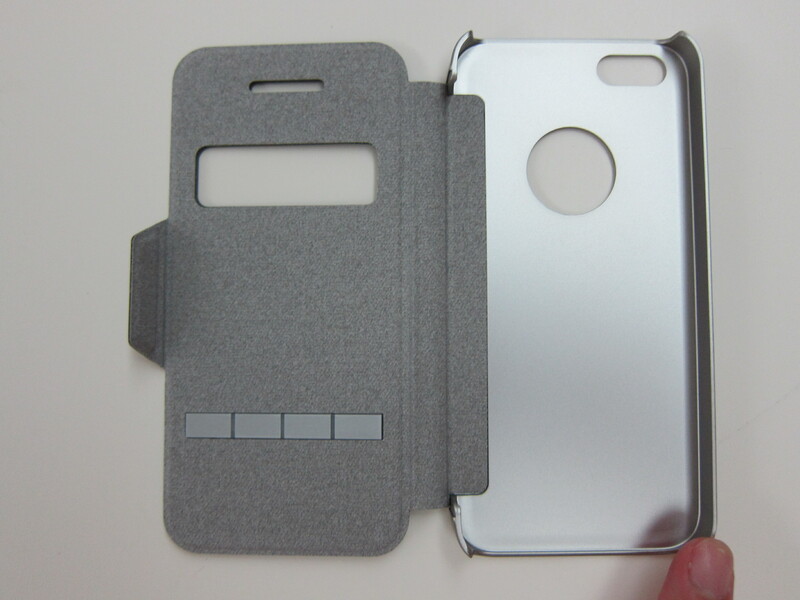 There is also magnetic clasp on the SenseCover to keep it close properly. 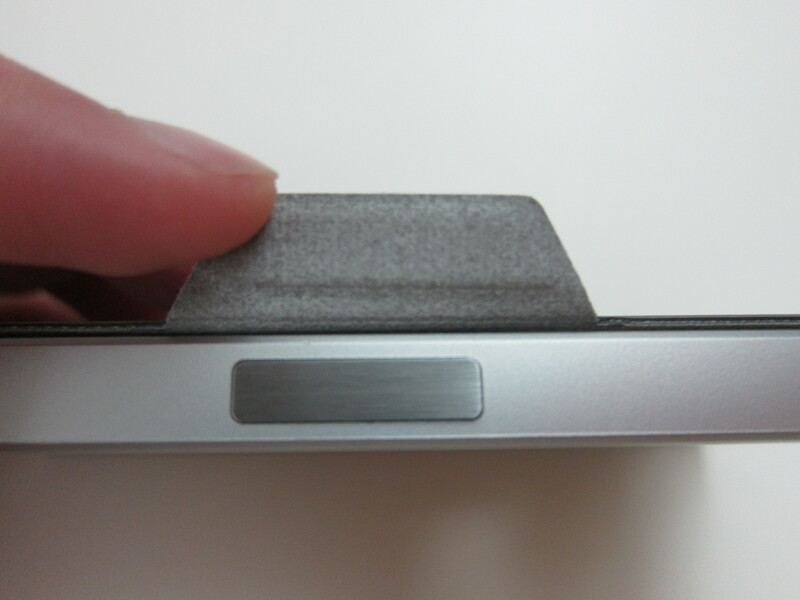 Despite the official website saying that the magnetic clasp can also hold the SenseCover while it is folded back, but when I tested it, the magnet isn’t strong enough for that. 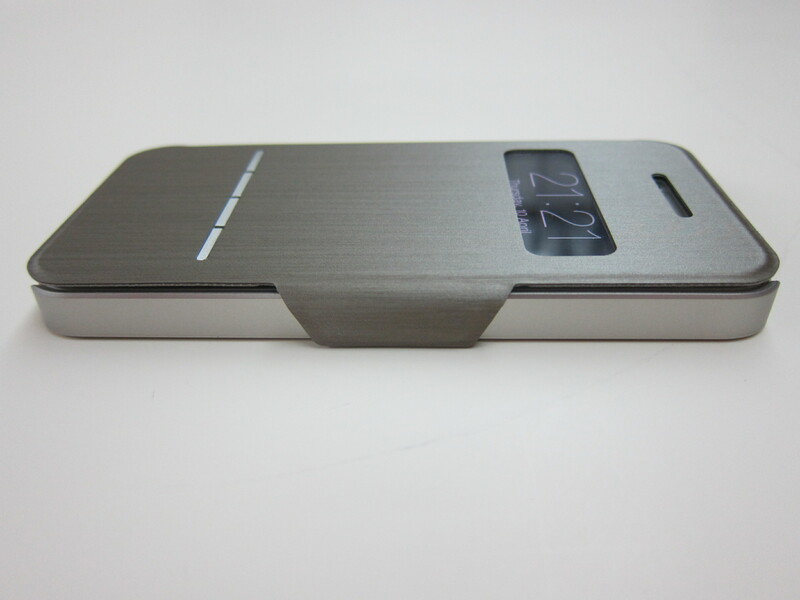 The SenseCover weights only 26g and it comes in two colors, Brushed Titanium or Steel Black! 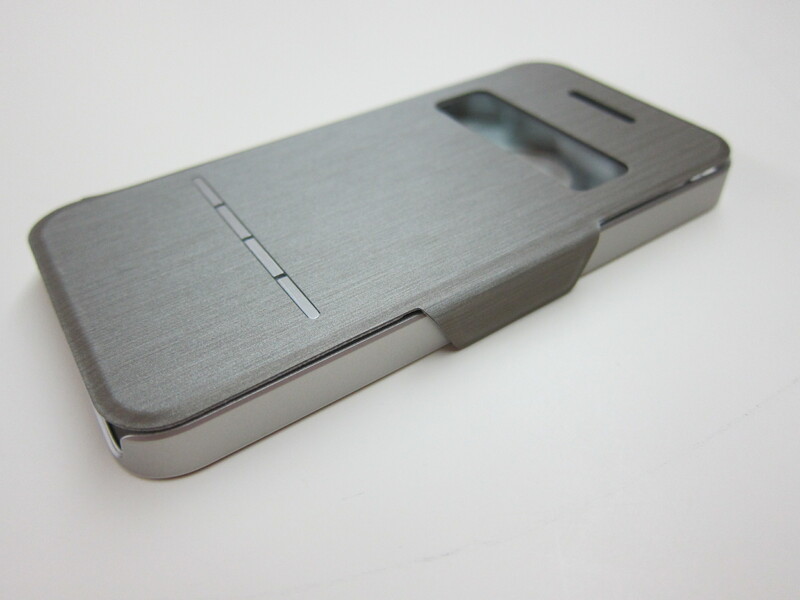 I gotten the Brushed Titanium for this review. 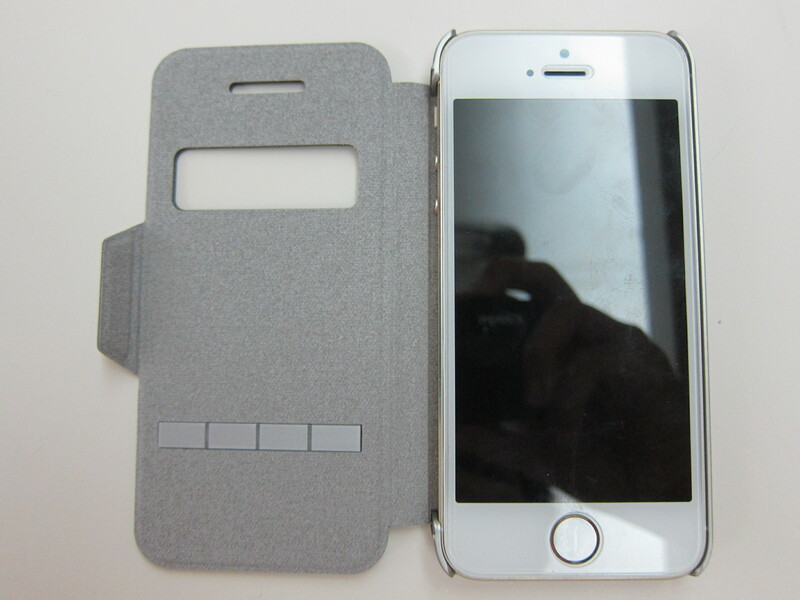 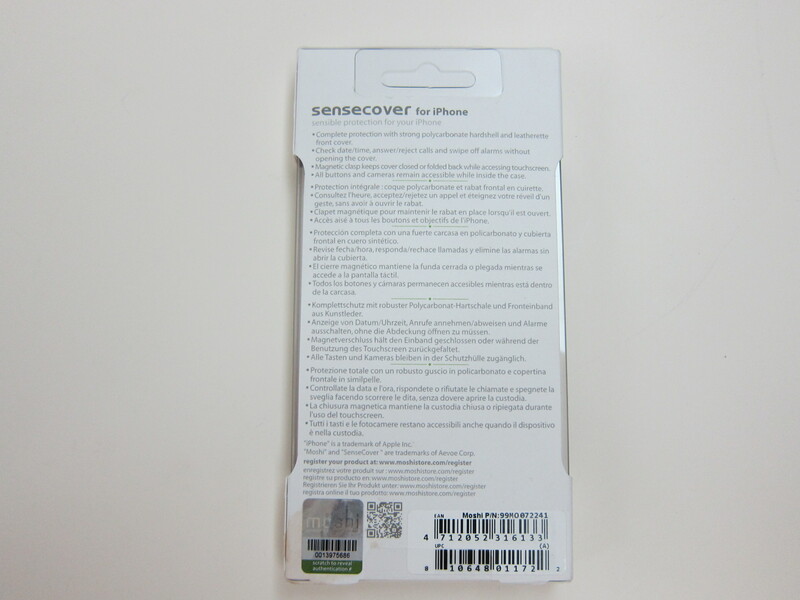 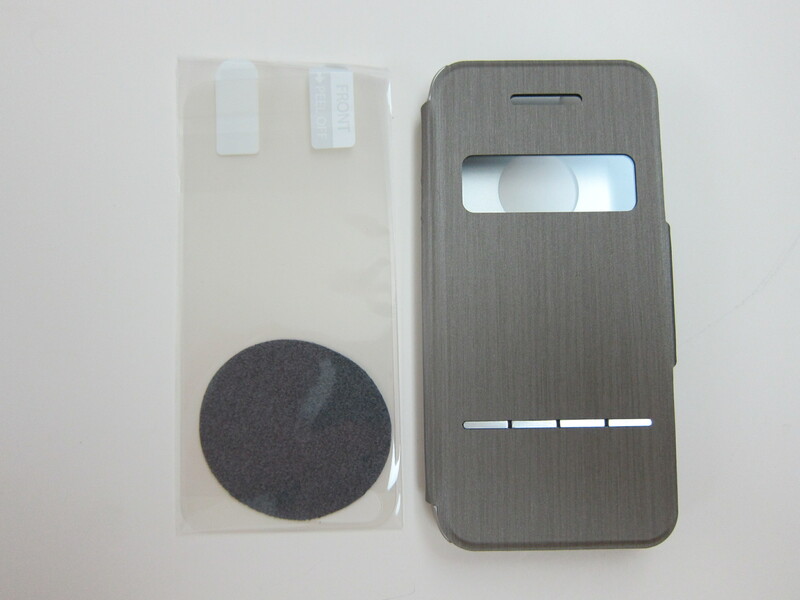 The SenseCover packaging comes with a microfiber cloth and a film protector for the back. 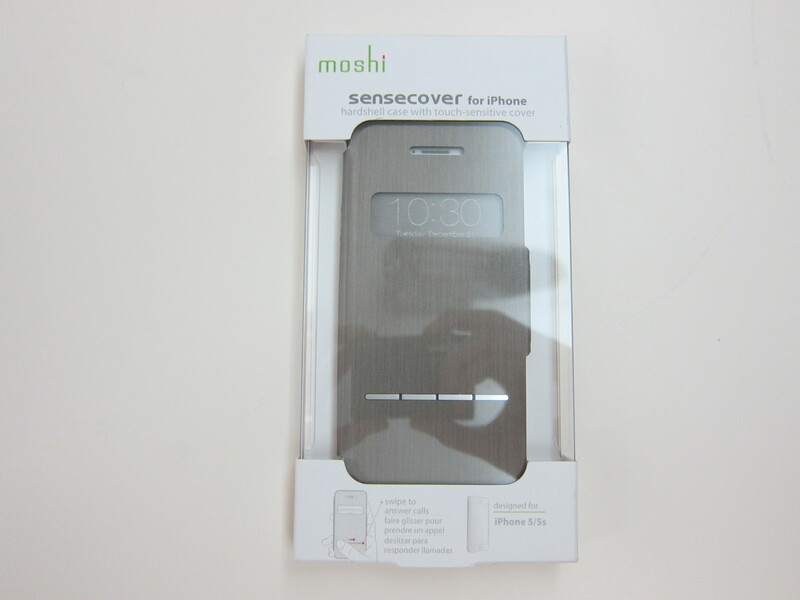 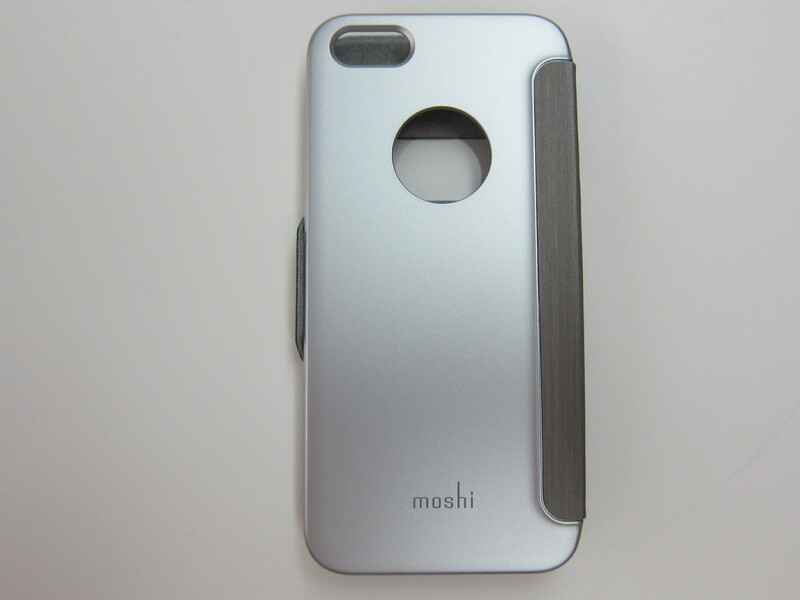 You can get the Moshi SenseCover for iPhone from physical stores such as Challenger, EpiCentre or Infinite. 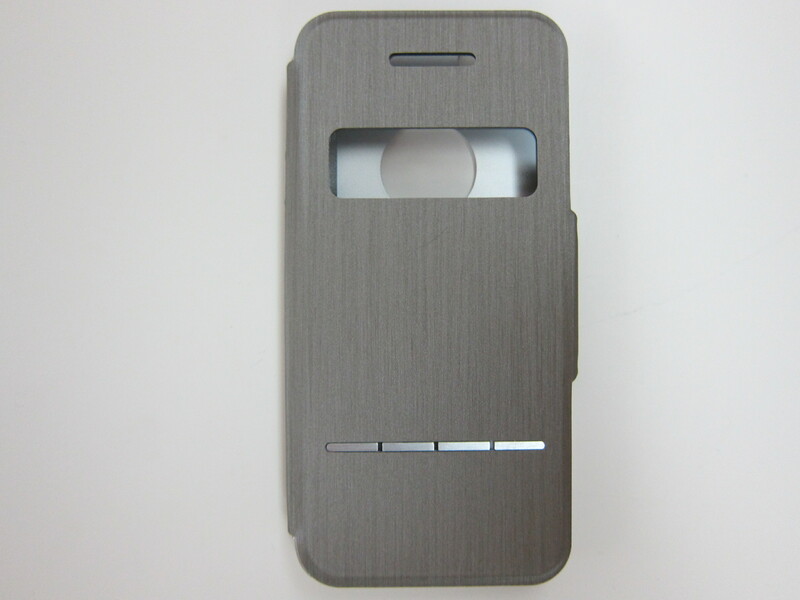 Alternatively you can get it online from Ban Leong’s eStore. 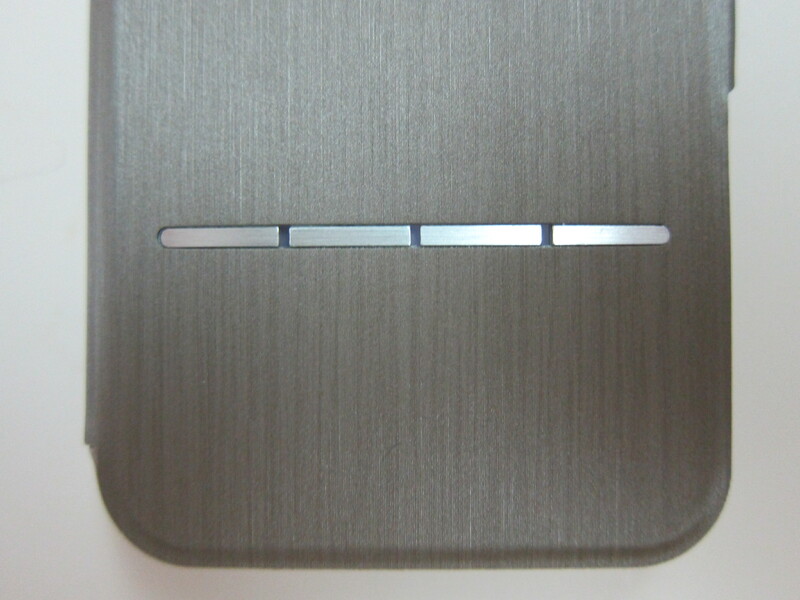 This page is generated on 22nd April 2019, 02:32:33 (UTC) in 0.299s with 17 queries using 4.0 MiB of memory.